My memory of Seoul is always cold. They say the city can get quite hot in summer, but I have little recollection of it. We made annual trips there during my school holidays when I was young. We left summer in Australia and swapped it for the biting Korean winter. For me, the city is always a place of subzero temperatures and warm apartments; of street vendors selling steaming soups, spicy rice cakes and baked sweet potatoes as the snow drifts down. It is a big vibrant city bursting with people. A city that wakes up early and goes to sleep late. Neighbourhoods full of tall apartment buildings and fast, efficient metro trains. It is the place where I have felt completely at one with its surroundings, and also the most Australian at the same time. A strange mix of looking like everyone else, but feeling completely different. Almost every year I’d go back to brush up on my Korean and to immerse myself in a culture different from the one I was used to at home. It was a time to connect with my heritage; to understand and embrace my family history. I learned the traditional dances, studied the abacus and spent the rest of my time watching Korean dramas and reading comics. The aim was to absorb the culture as much as possible before I came back to Australia; to learn as much as I could so I didn’t forget my mother tongue or where our family started. But then I grew up and moved away from the home of my youth. I married outside my race and found home in another place. I’ve been out of that culture for a while. Its values and norms that were so clearly articulated by my parents and elders in the past have now become hazy over the years. I have forgotten a lot. 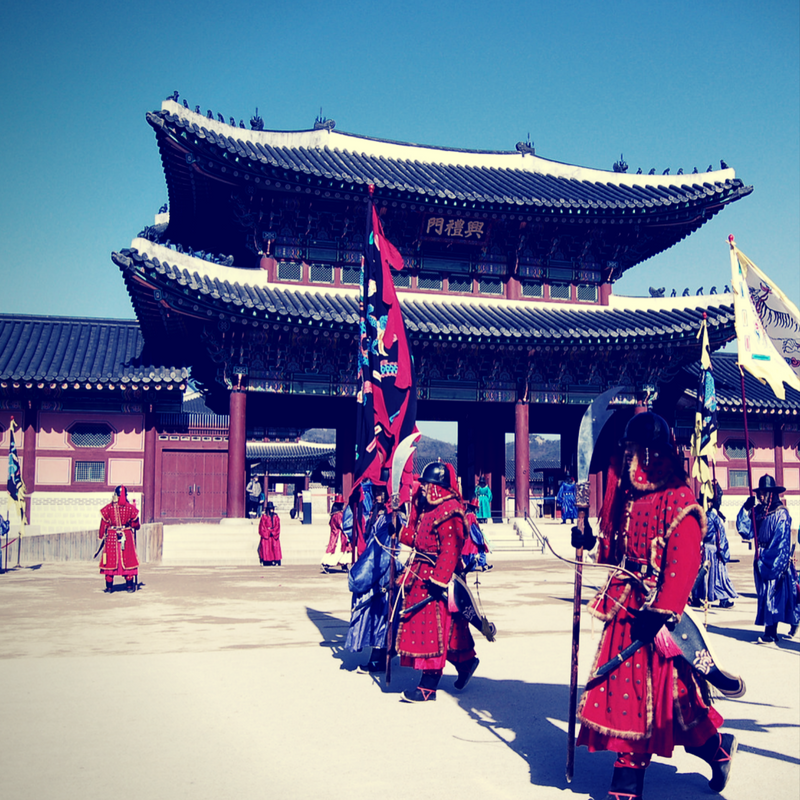 When I went back to Seoul with a family of my own, I realised just how much the country and its people had changed. The Korea I knew from my childhood had moved on, but it didn’t take me along with it. I was somehow stuck. One foot in an idea of a homeland that no longer existed. The other, in my new adoptive home, slowly being transformed by it. 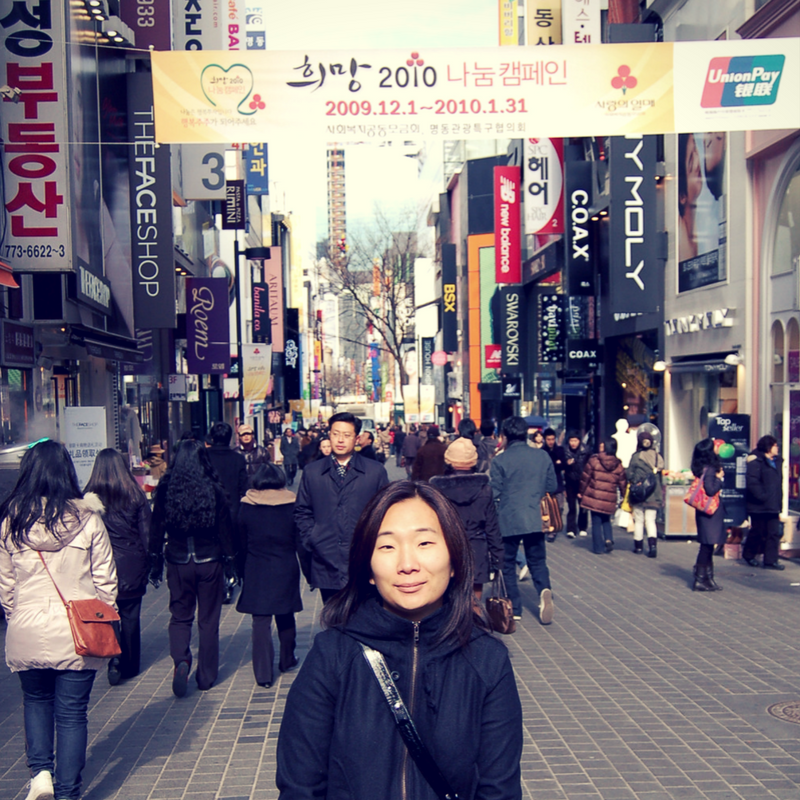 Seoul is a familiar and unfamiliar place for me now. I would like to get to know it again. Not to connect with my heritage, I’ve long since given up trying to work out where I come from, but out of curiosity for a modern city with a centuries old culture and its people. I’d like to get to know them on their terms. Maybe next time we should go in summer.